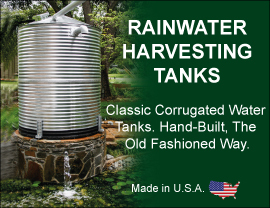 American Tank Company is proud to present the AquaPro Simplex system. Customized Skid Mounted or tank Mounted systems designed for your needs, the basic models are listed below, but each system can be customized to meet your specific needs or desires. For an easy and simple installation and mounting, nothing beats an AquaPro Simplex System.